We love it when you take pictures of us! That’s why, when you take a photo on instagram and hashtag it #cpjuicery we’re so happy. 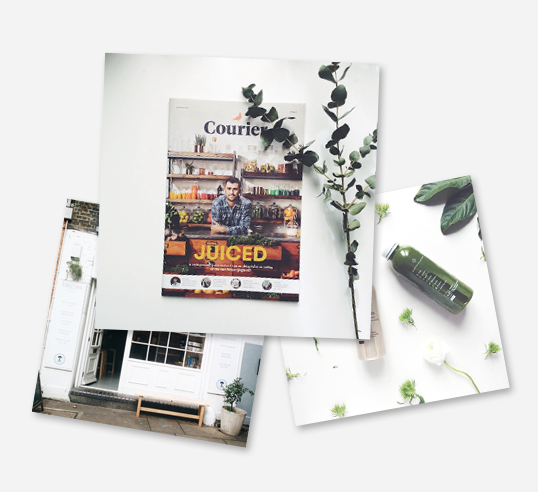 If the photo is nice, and we’re sure it will be, we’ll reward your valiant efforts with one of our delicious juices. We’re also planning various events and other fun stuff, but it might take a while, since we’re just at our beginning. You’ll see the updates here and in the meantime you can subscribe to our newsletter to be the first one who knows.